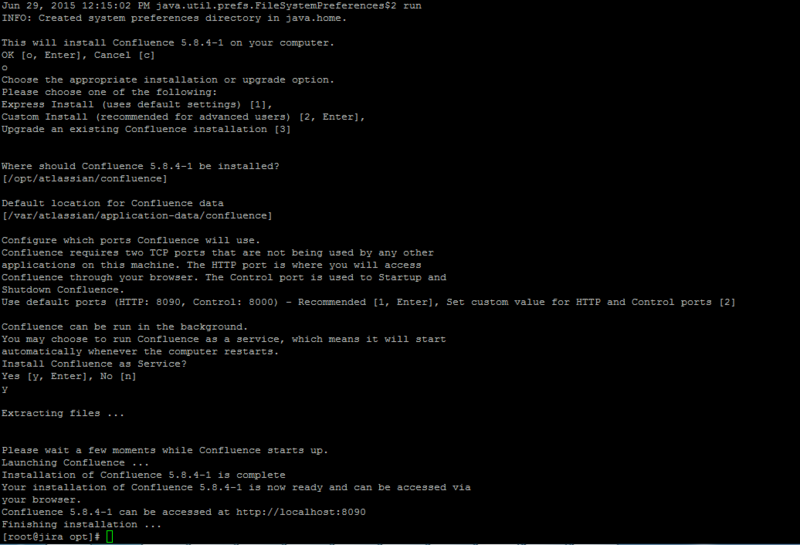 This guide describes how to introduce another Confluence establishment on Linux using the installer. 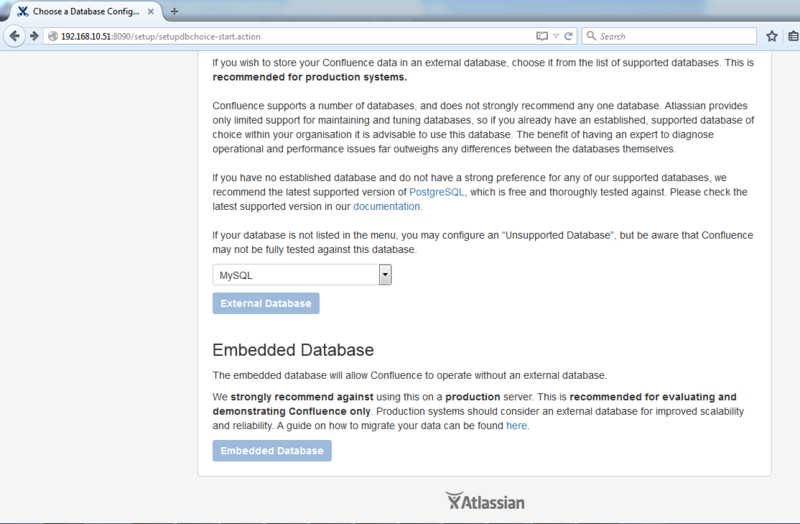 Before you Start Ensure that your system meets the base requirement to run Confluence. 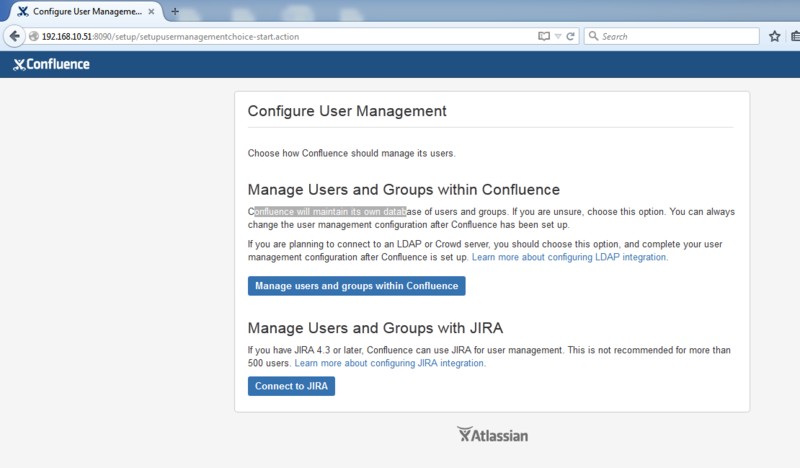 JAVA is the first requirement for Confluence establishment. Verify you have JAVA SE 6 or Later form introduced in your framework. Utilization taking after order to check in the event that you have java introduced as of now on your framework. If you do not have java installed, Use any article Install Java 7 or Install Java 8 in RHEL based systems. 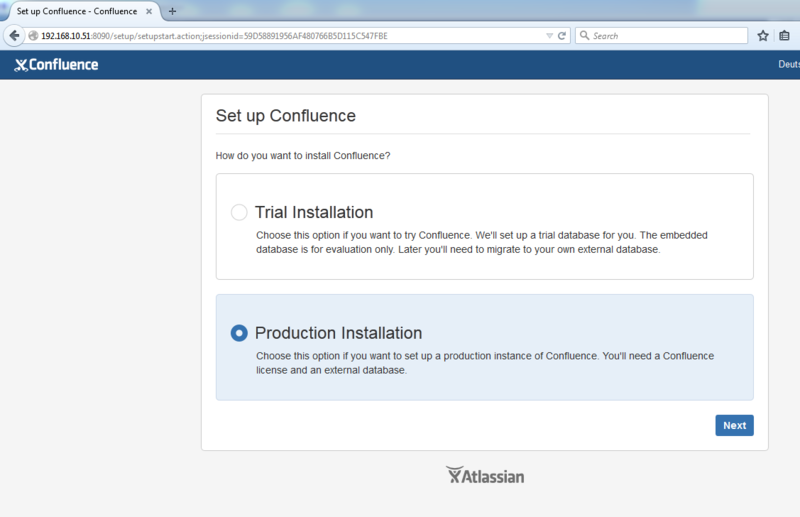 Now give the execute permission to .bin file and install Confluence. In this steps, you’ll pick whether you need a trial or a production installation. 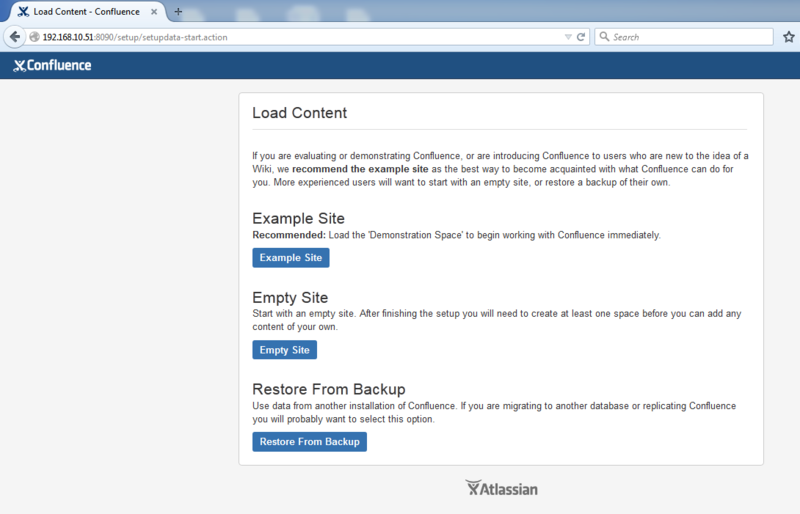 Additional items extend what Confluence can do. On the off chance that you acquired a permit for additional items, select them below and you’ll install them for you automatically. Next it’s time to set up your database. You can chose any one of them (PostgreSQL, MySQL, Oracle, Microsoft SQL Server, H2). In this articles we will use MySQL. 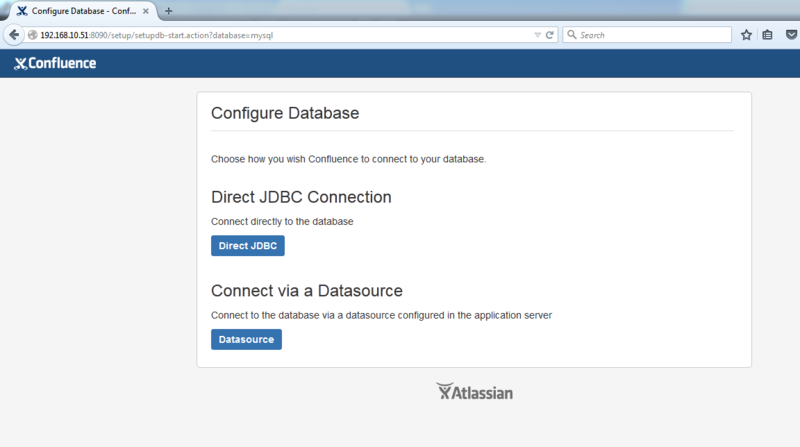 Choose how you need Confluence to connect with your database either by means of a direct JDBC connection or through a server-managed datasource connection. In this Article we are using direct JDBC connection. 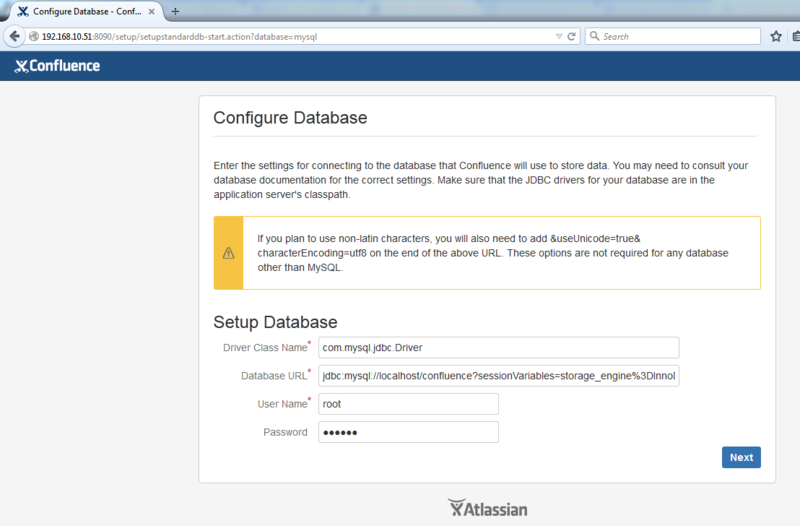 This option allows you to import data from an existing Confluence installation as part of the setup process. 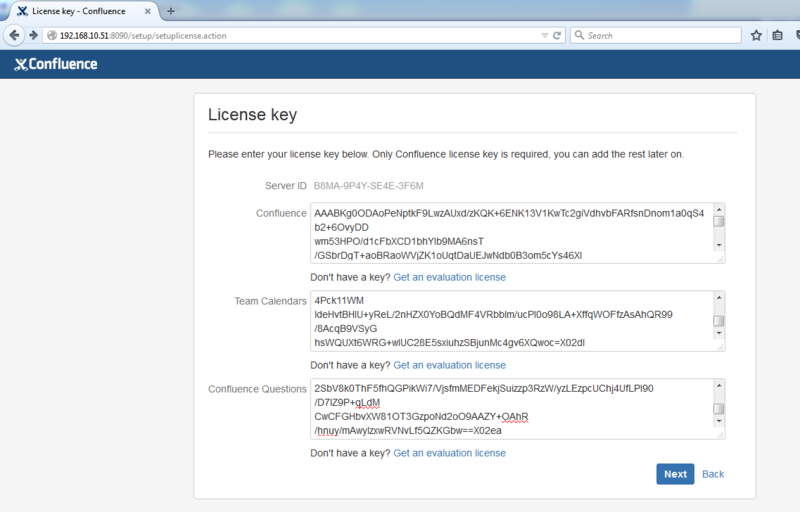 or If you are new in Confluence then you can use anyone them. 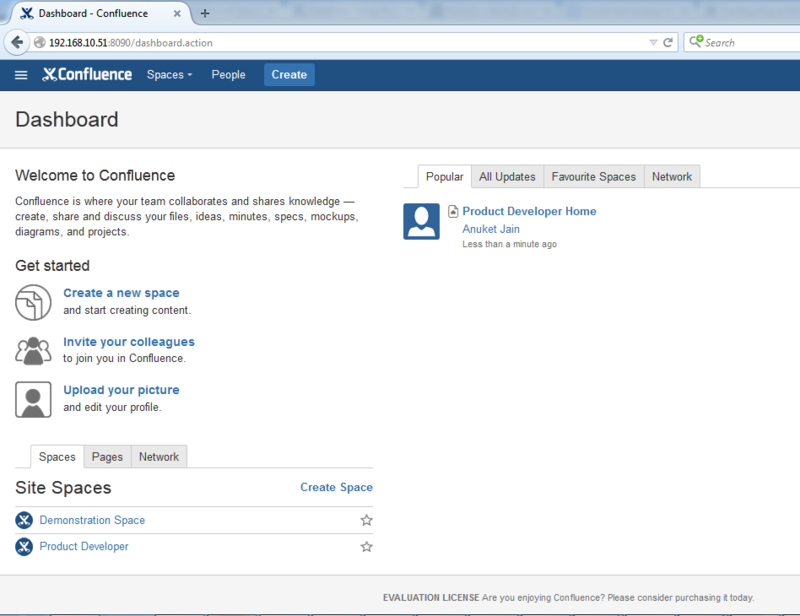 Now, Chose how Confluence should manage its users and grouos. 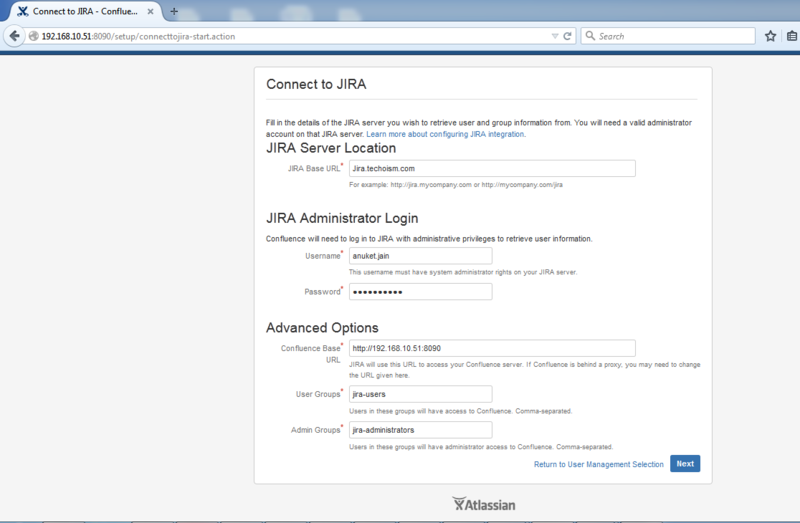 You can also manage your users and groups by connecting with JIRA. Fill all require information to connect with JIRA. 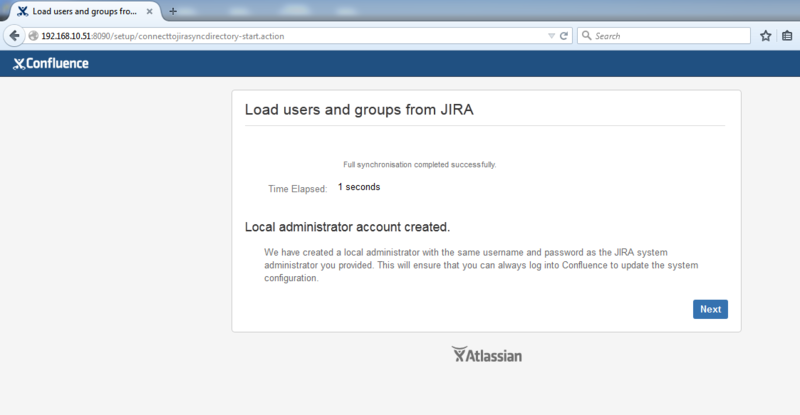 Now all users and groups of JIRA can be load to confluence. 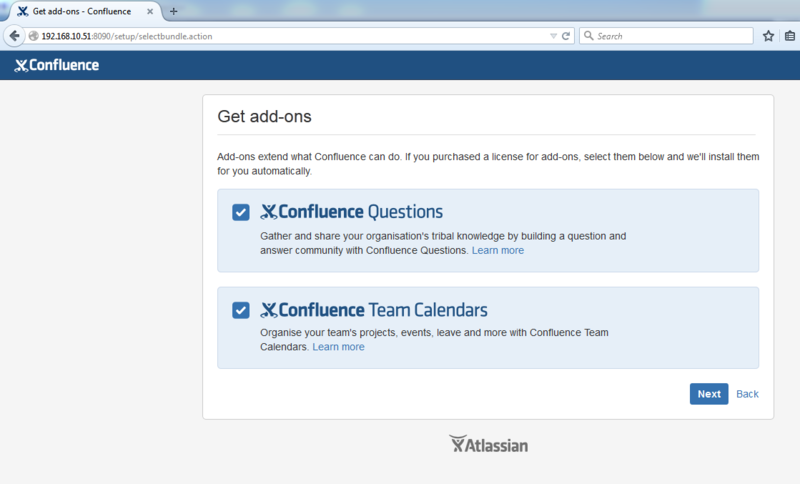 Confluence is ready to go. Click Start to jump straight in to Confluence. As you click on start, you will reach on the Confluence Dashborad.